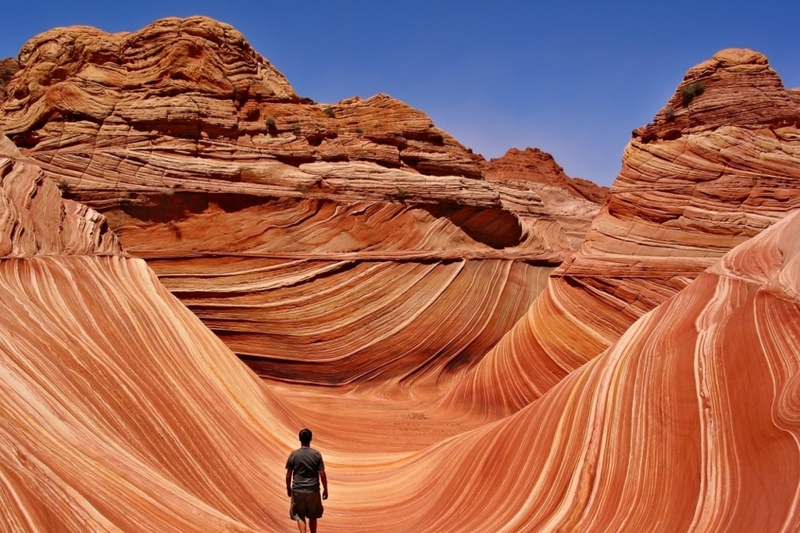 On the Arizona-Utah border, there's a beautiful and unique quirk of nature found in the very earth. The rich orange sandstone has been eroded by rainwater runoff and, over thousands of years, formed a series of stunning undulating lines and patterns that the world's greatest artists would be proud of. 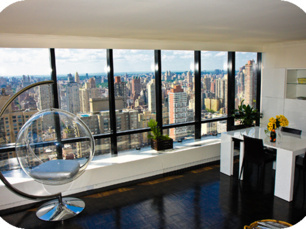 There's no dedicated path to get to it, so rugged journey offers a tremendous reward. 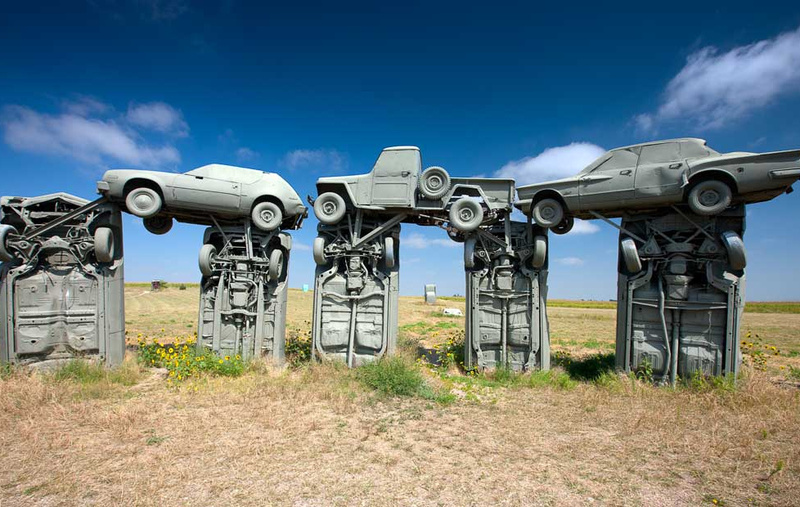 Britain has Stonehenge, America has Carhenge. Thirty-eight vintage American cars make up this bizarre tribute to England's famous neolithic monument, which replicates the original carefully. Its faithfulness is obsessive – just as Stonehenge was an ancient burial ground, Carhenge is a modern vehicular grave, with three foreign cars buried at the site. As the state that gives home to the magnificent Rocky Mountains, there's no shortage of grand lumps of rock in Colorado. 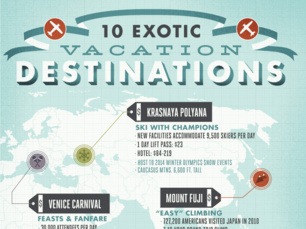 So it's no surprise that some of these rocks are used as an epic backdrop to entertainment. 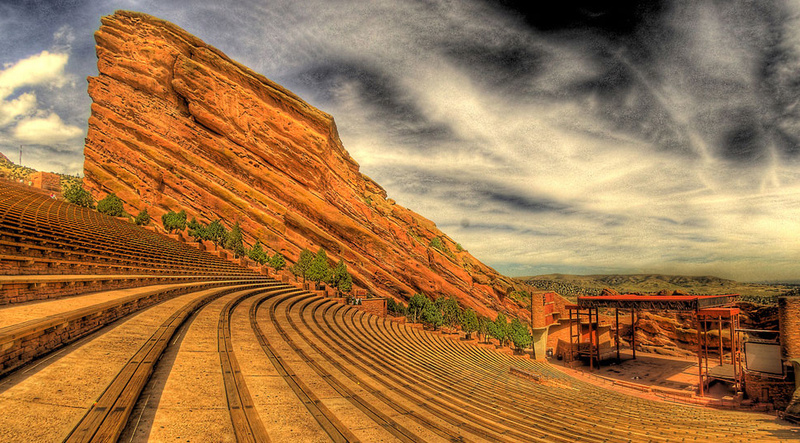 Red Rocks Amphitheatre is a vast open-air stadium which can seat nearly 10,000 people for music and more. 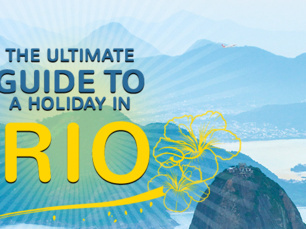 The Beatles, Jimi Hendrix, and U2 have all performed under the shadow of the huge tilted boulder. During the Cold War, Nevada's boundless deserts were used for multiple nuclear tests as America flexed its military muscles. 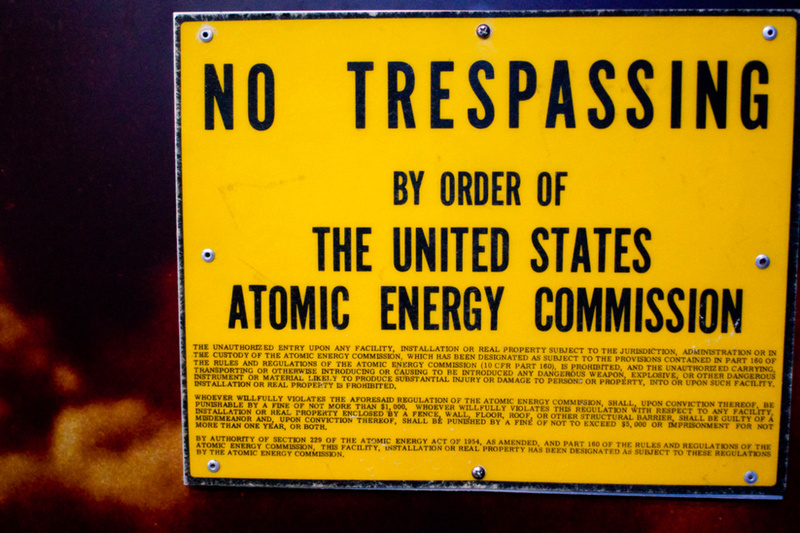 The threat of a long nuclear winter has since faded but this dark history is commemorated in this new museum north of Las Vegas, which features decommissioned atomic bombs, a nuclear blast simulator, and Cold War memorabilia. Fifty-five feet below the land, the Homestead Caldera offers a strange and blissful retreat from the outside world. Known simply as “the crater” to locals, it was not actually formed by a meteorite, rather by 10,000 years of limestone erosion. 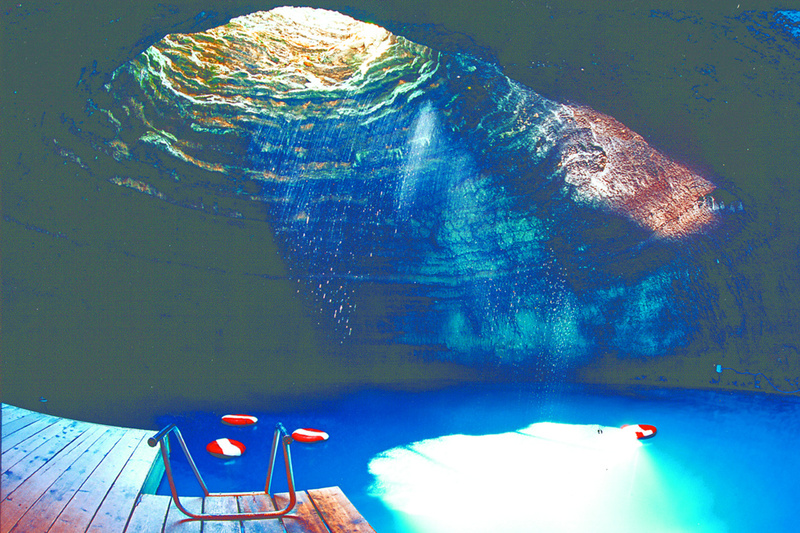 The natural hot springs have proved popular with swimmers, divers, and filmmakers – Danny Boyle used it as a location for the film 127 Hours. 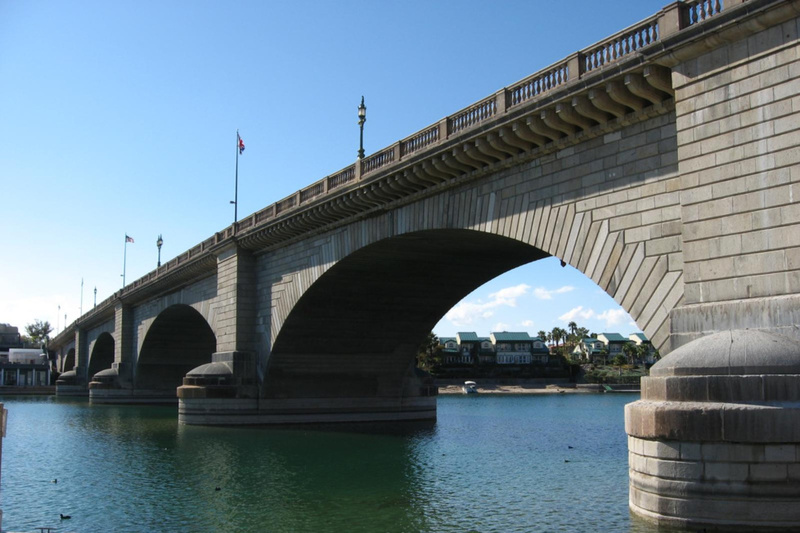 A famous English bridge is not something you'd necessarily expect to see in the middle of the Arizonan desert. But head to Mohave County and that's exactly what you'll find. In the 1960s, the City of London council put up the Victorian-built London Bridge for sale, and an American buyer transported and rebuilt it, brick-by-brick, to create a tourist attraction. A popular urban myth claims that the buyer thought he was buying the more iconic Tower Bridge, but this is flatly denied. Petrified wood is the result of the fossilisation process, when dead wood transforms to a mineral rock-like state; and the largest petrified forest in the world is found in the town of Lemmon, South Dakota. 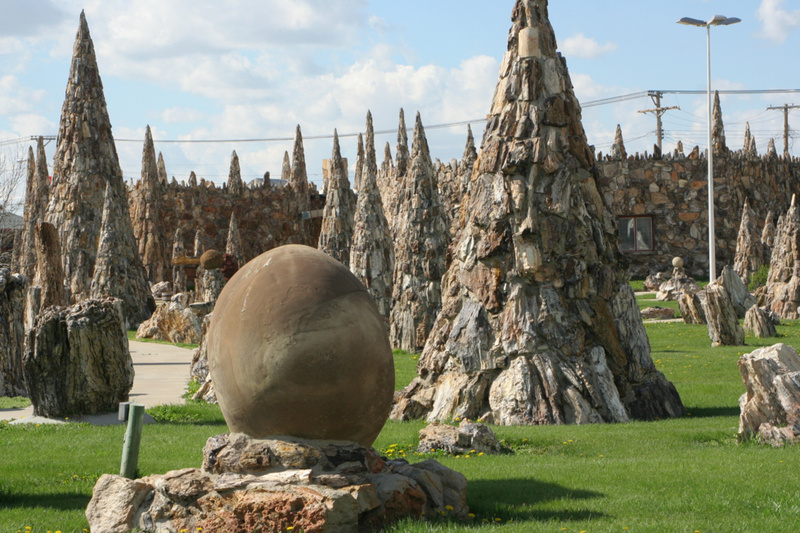 This surreal and somewhat eccentric park features a wishing well, a waterfall, and a 300-ton castle, all made of petrified wood. Americans love cars, and they also, it seems, love burying old cars in the ground for odd public art installations. 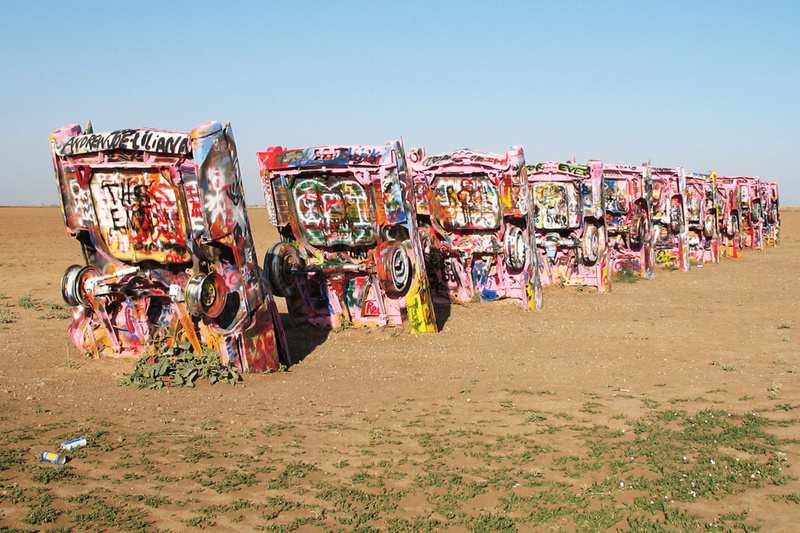 This ranch dates from an art-hippie group in the 1970s, and consists of a line of ten vintage Cadillacs buried at the same angle as the Egyptian Pyramids. It's a perennially popular site with locals and tourists alike – visitors are encouraged to add spray paint to the cars' ever-changing graffiti-adorned colours. 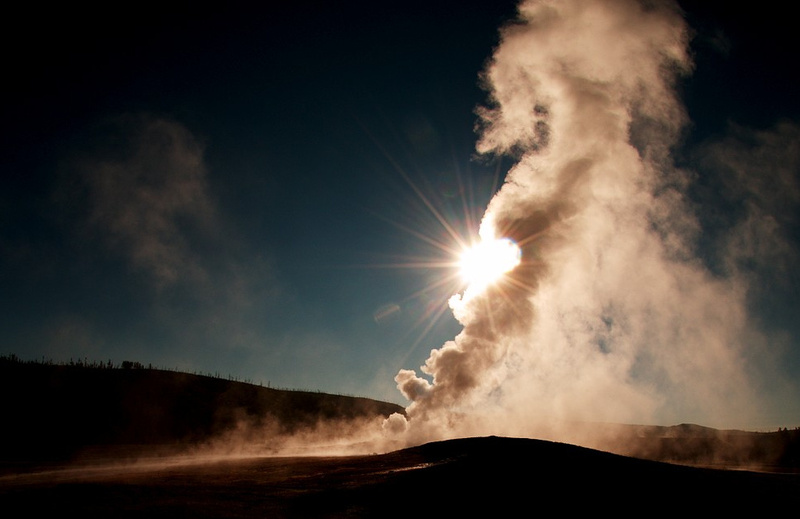 Geysers are a strange and relatively rare phenomenon of spring water being shot from the ground by volcanic forces, and Yellowstone National Park in Wyoming is home to about half of all Geysers in the world. Old Faithful is by far the most famous example. Its name derives from its reliability: it will erupt almost exactly every 91 minutes, shooting thousands of gallons of boiling water a hundred feet in the air.